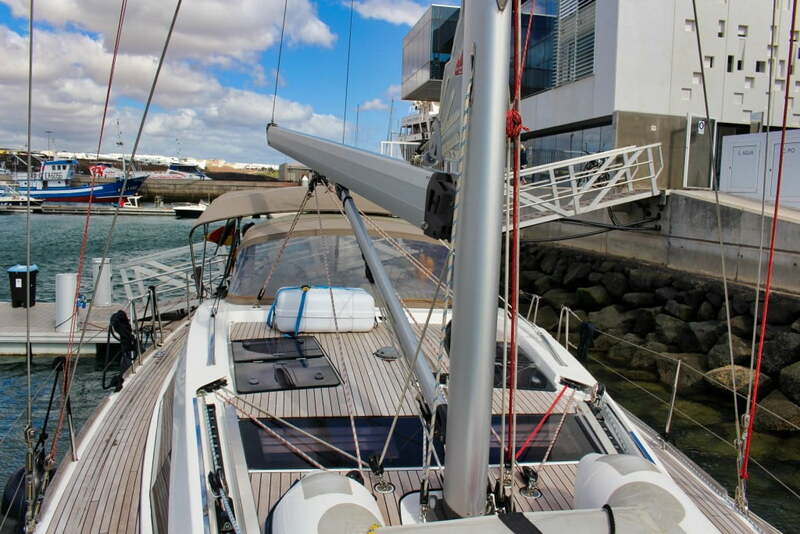 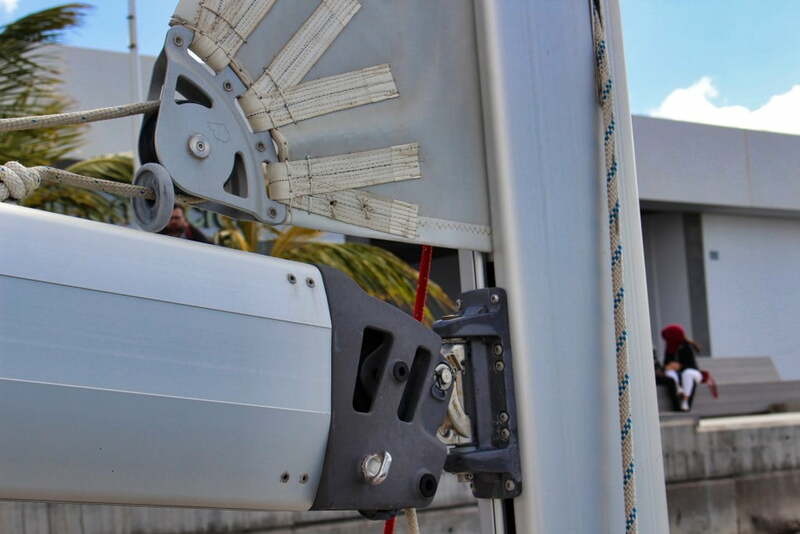 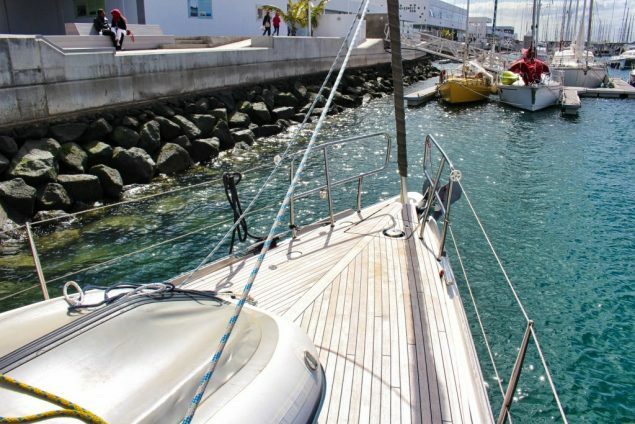 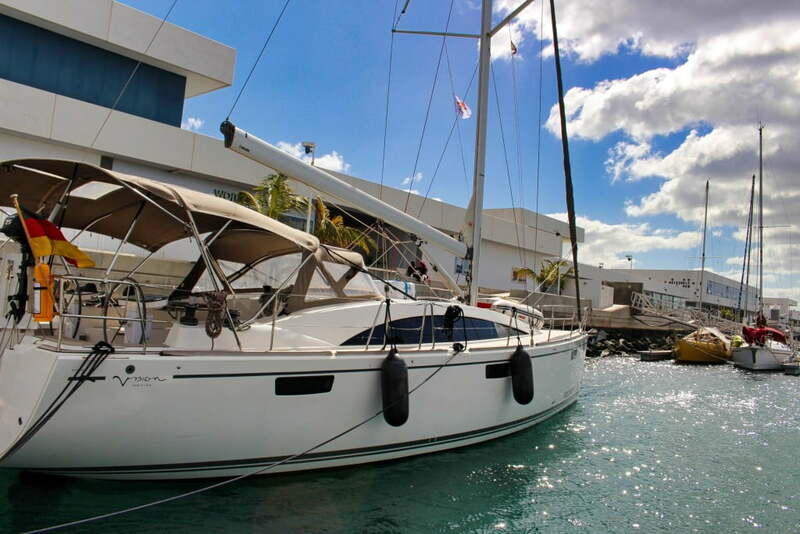 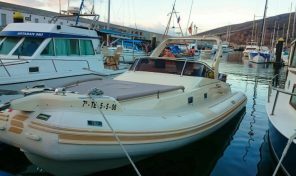 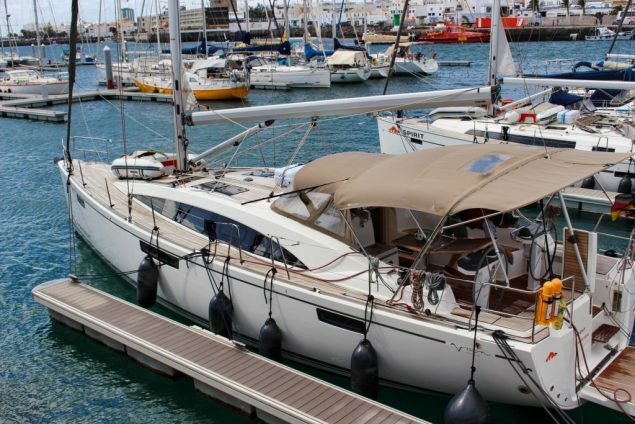 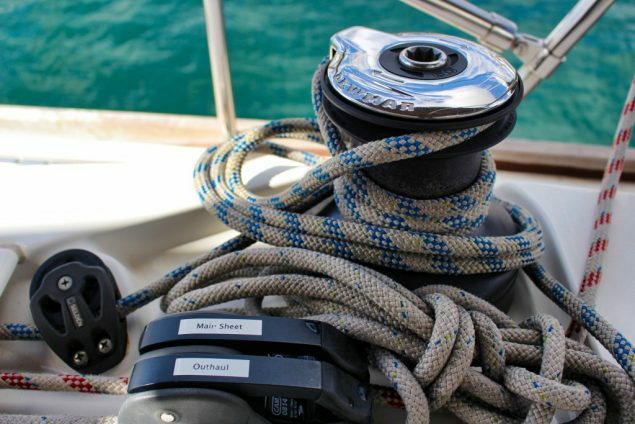 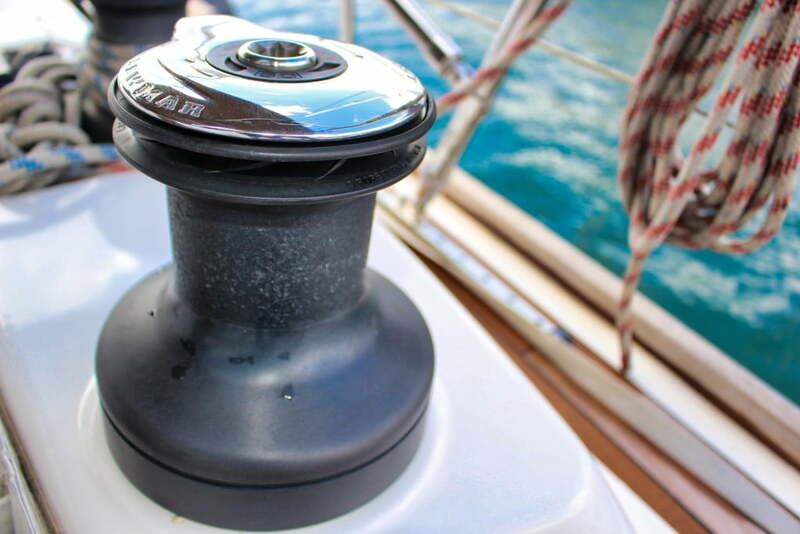 Enjoying sailing the canary islands may not remain a mere vision. 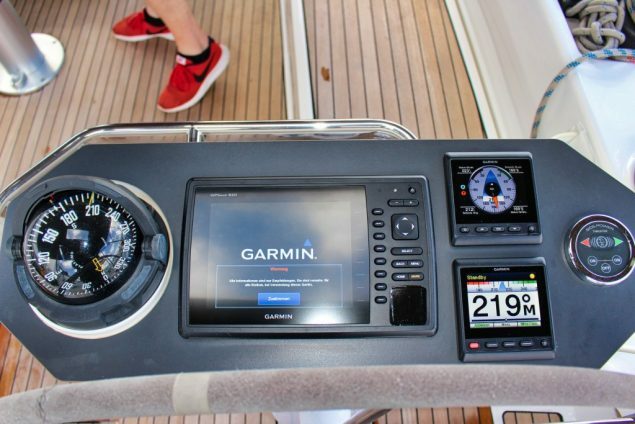 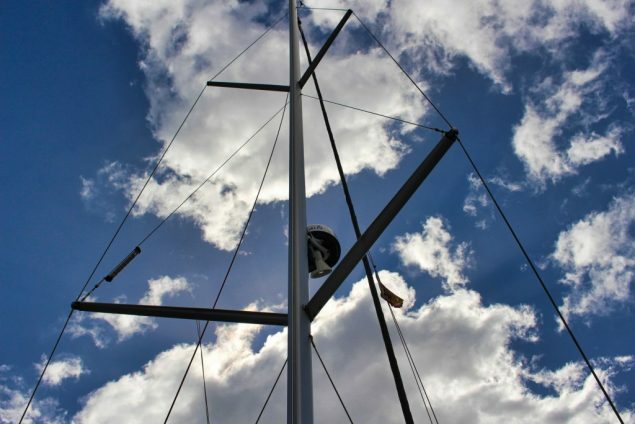 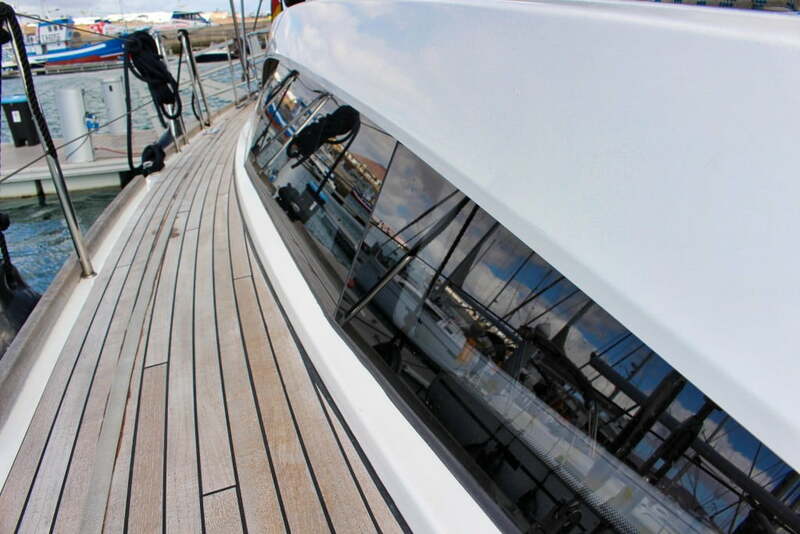 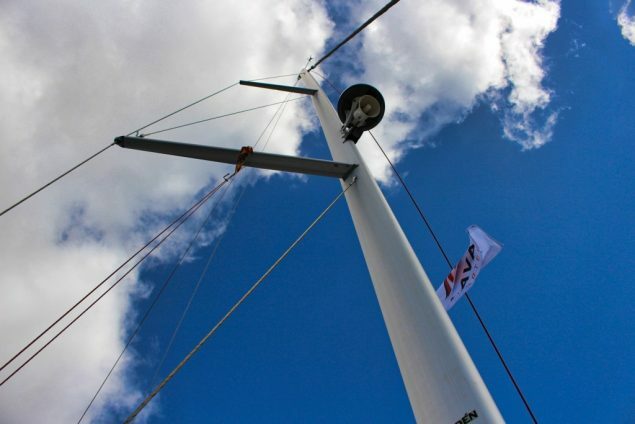 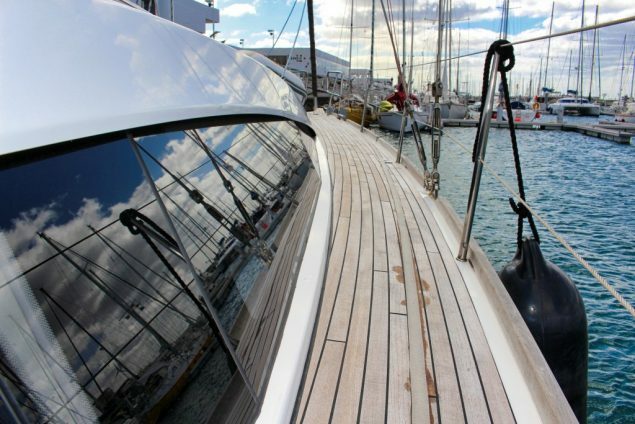 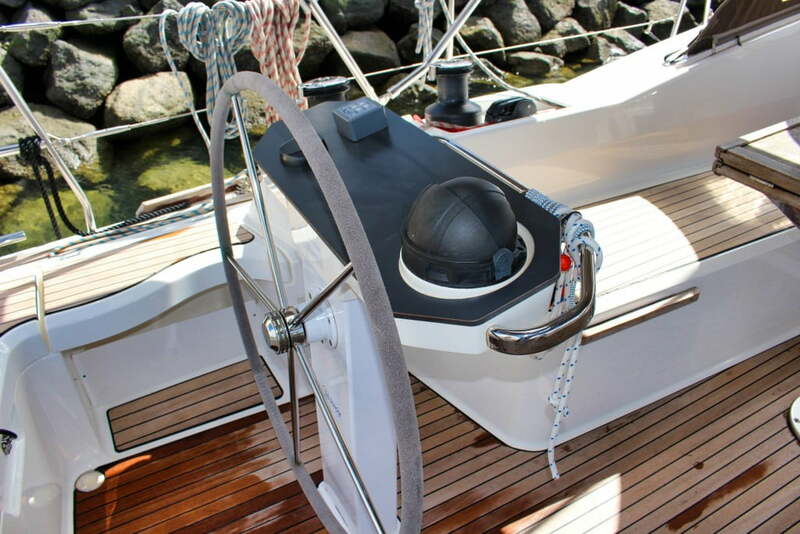 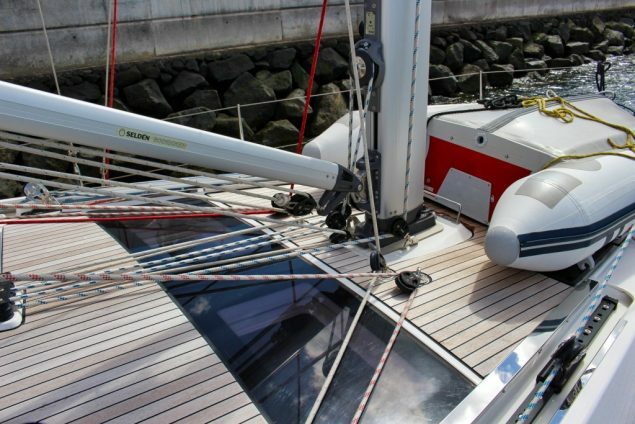 This Bavaria Vision 46 makes sailing a reality. 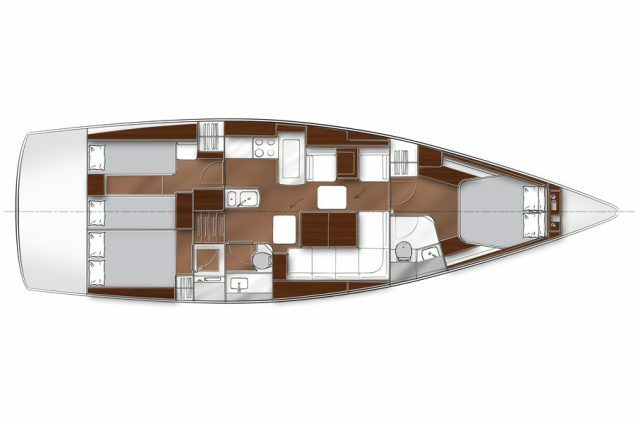 This yacht is made for people who want to stay on board for long periods of time without compromising any luxuries – at least, not any which are technically possible on a yacht. 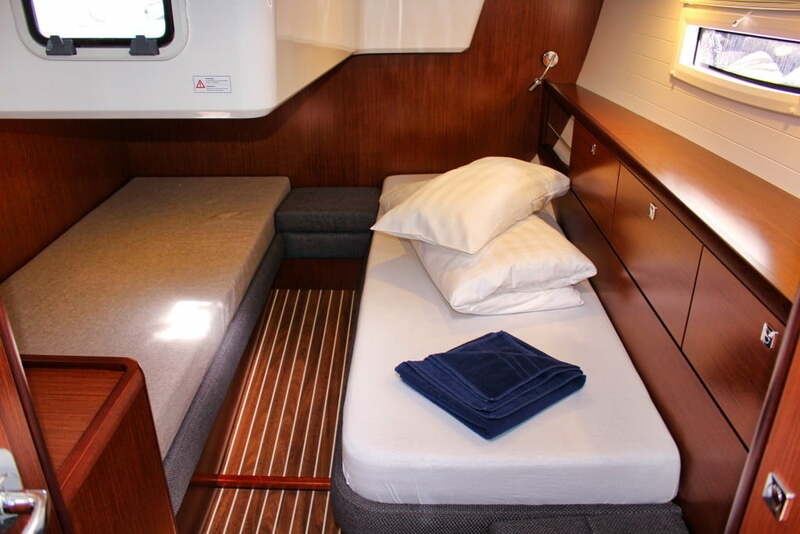 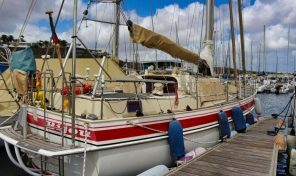 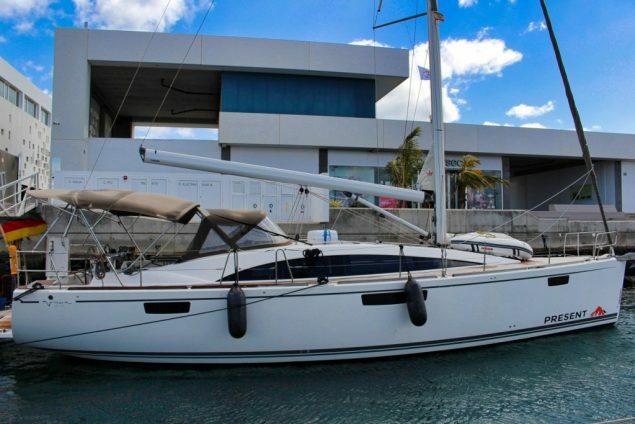 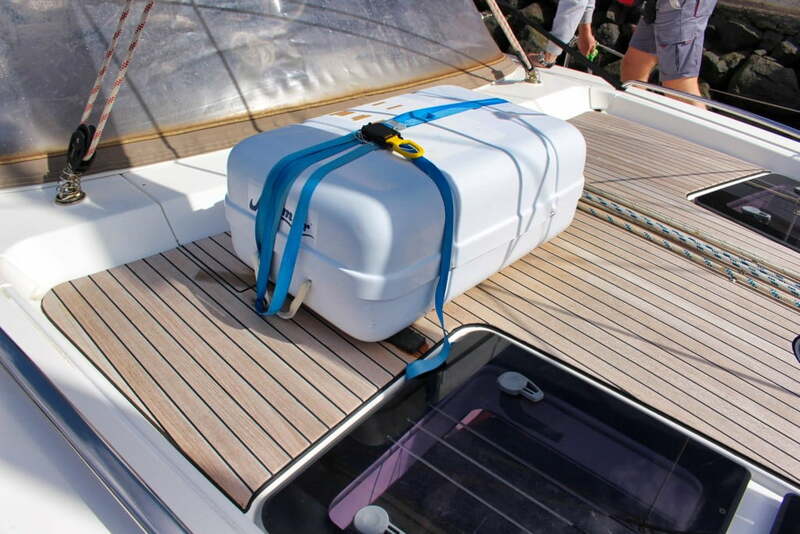 The VISION 46 has space for living and storage space for everything you like to have with you when sailing in this three cabin version. 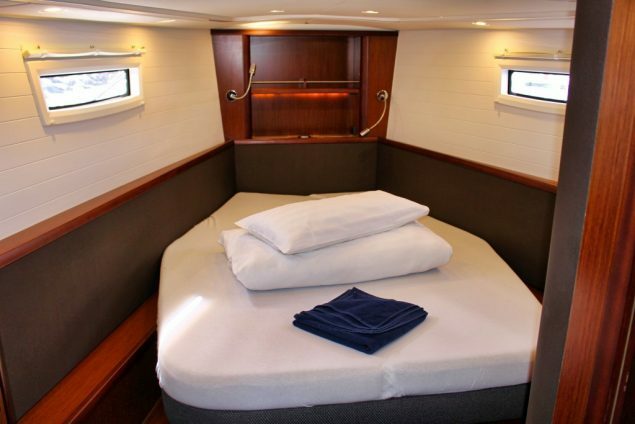 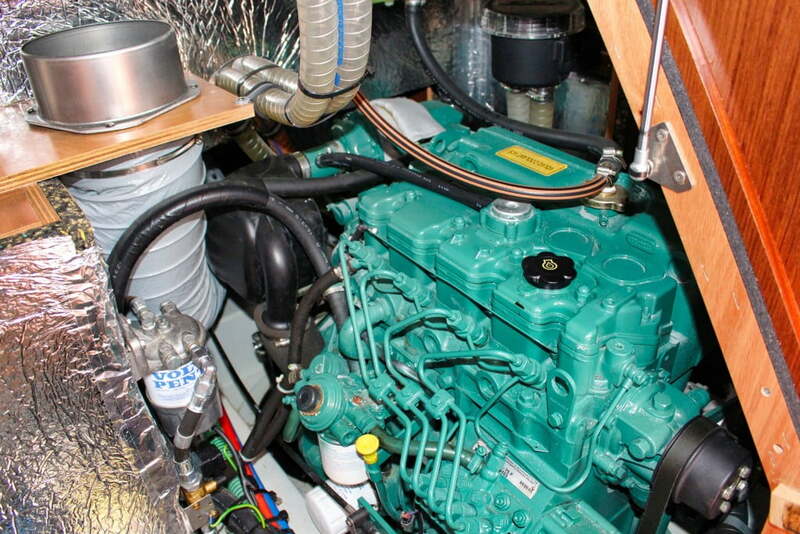 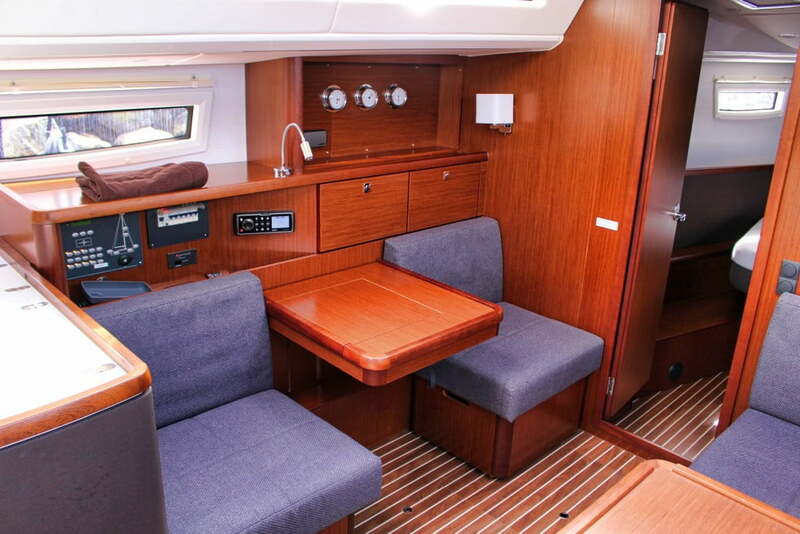 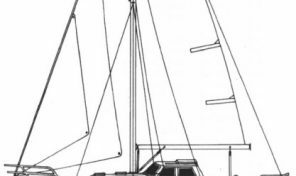 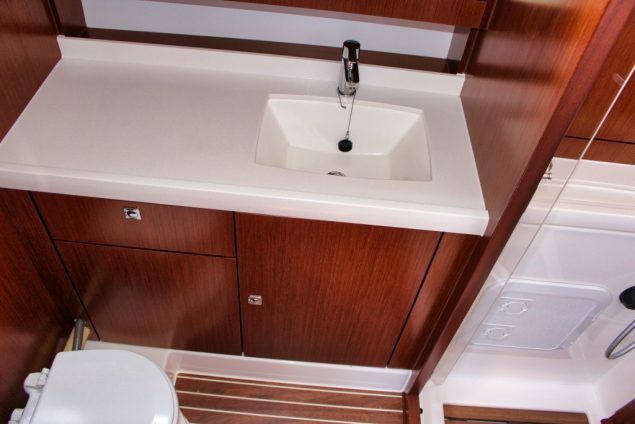 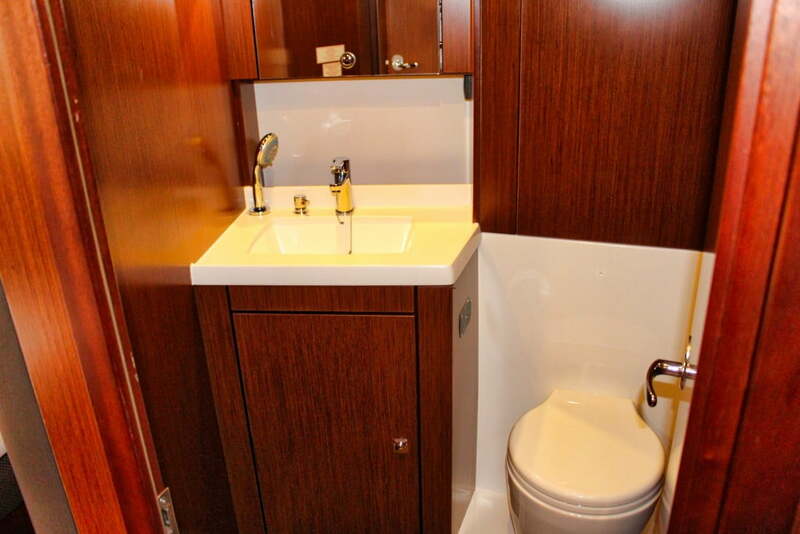 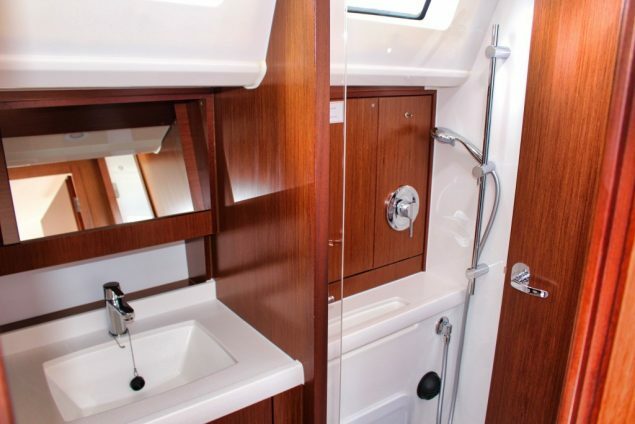 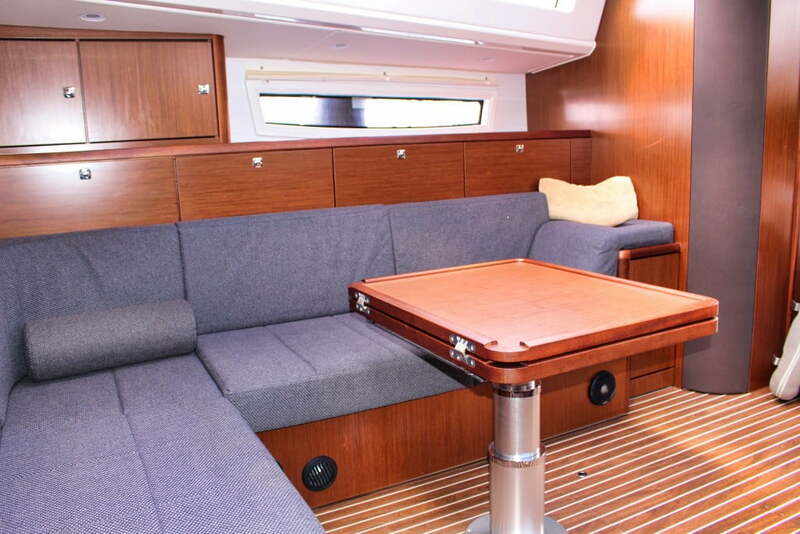 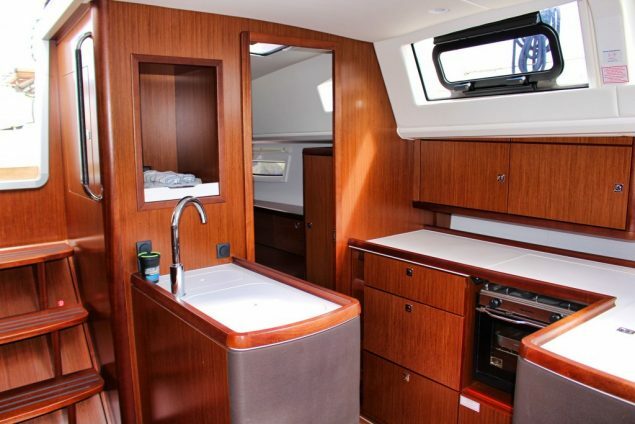 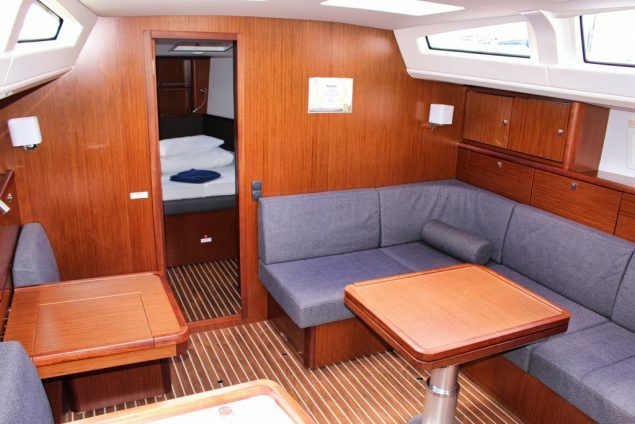 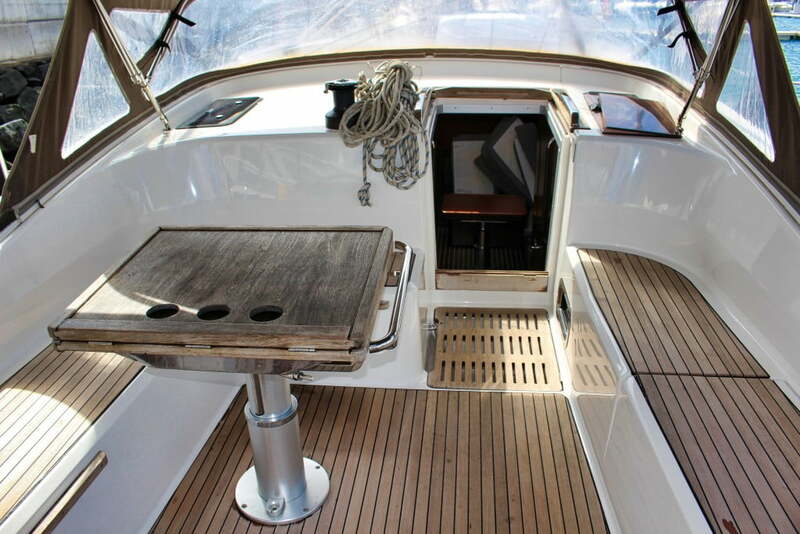 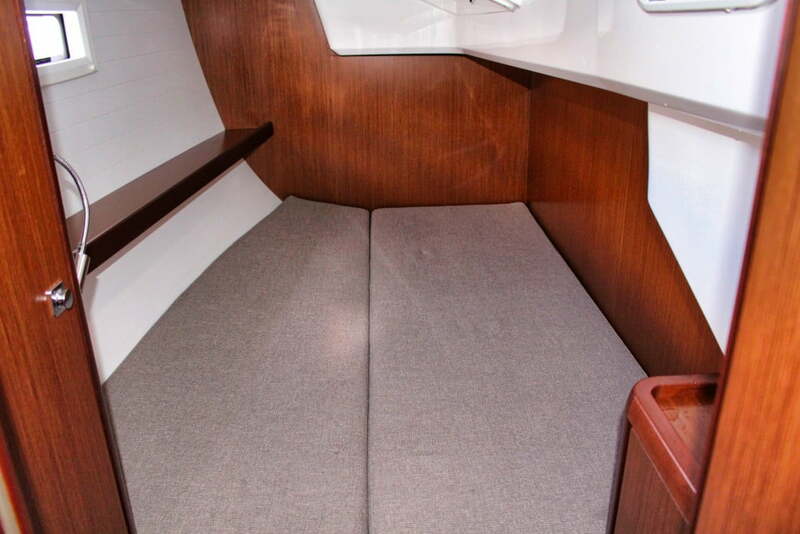 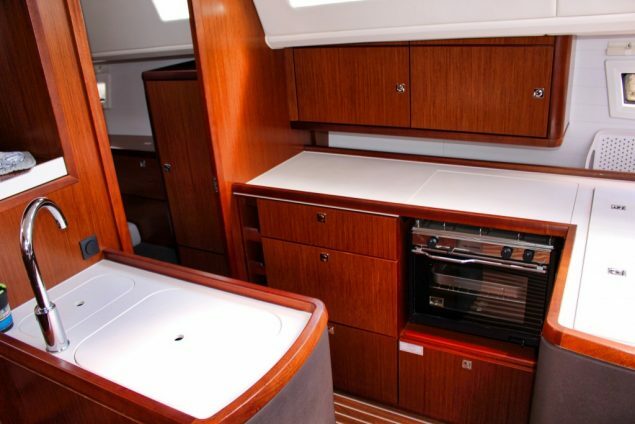 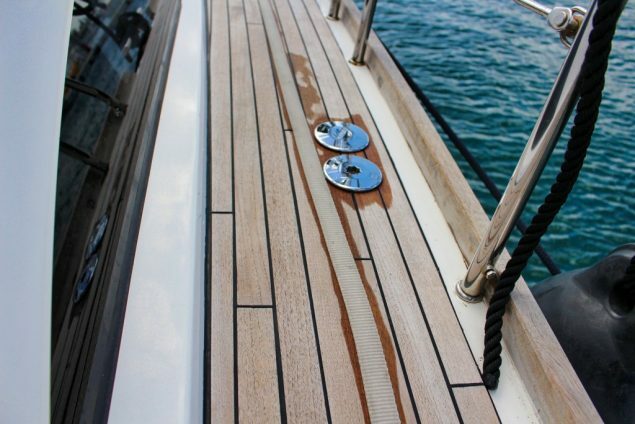 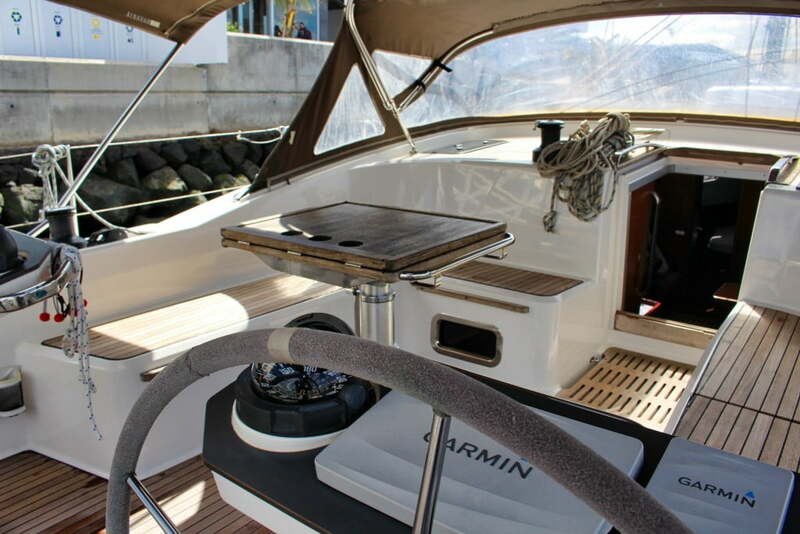 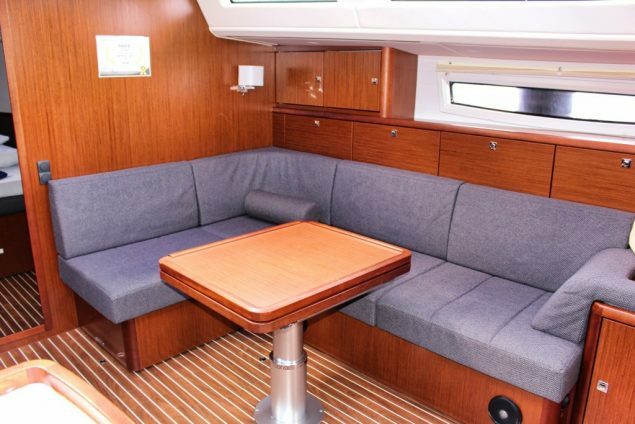 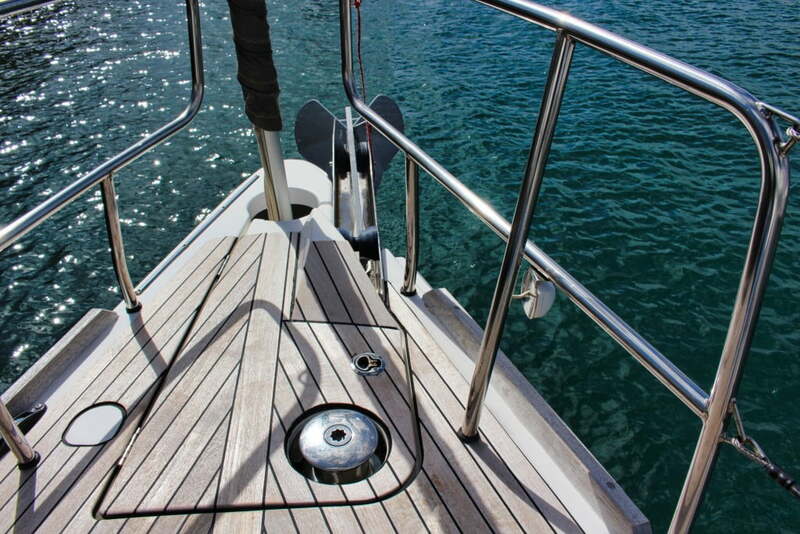 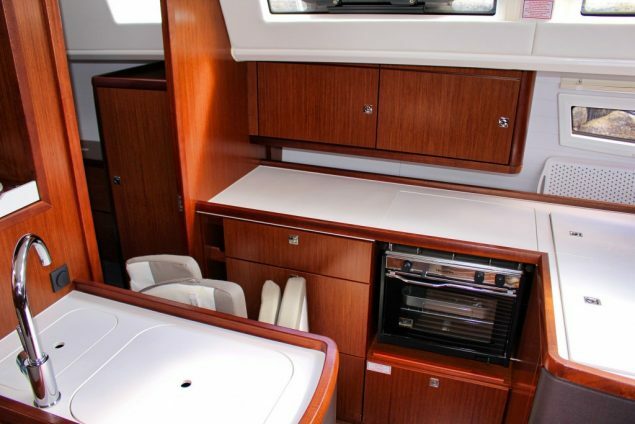 Confortable Galley / saloon, and teak decks make this Bavaria Vision a joy to sail. With high headspace onboard and 3 cabins, 2 heads this yacht offers Luxury and is well equipped with modern navigation systems. 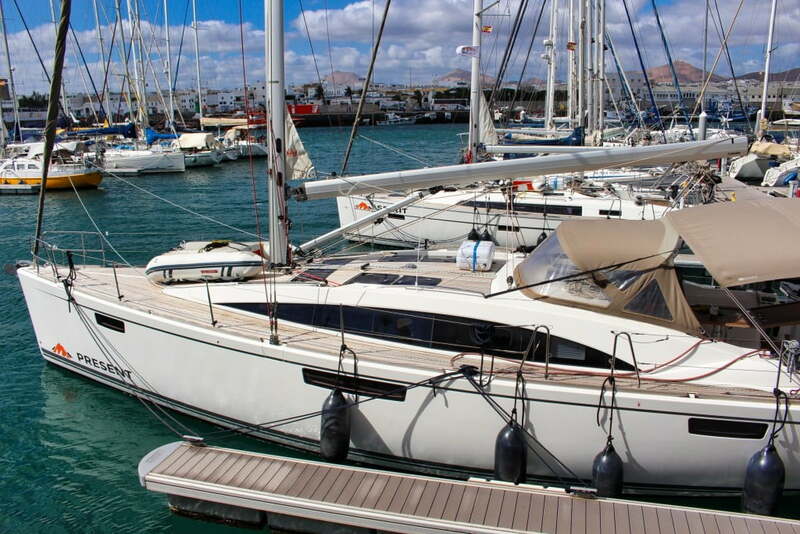 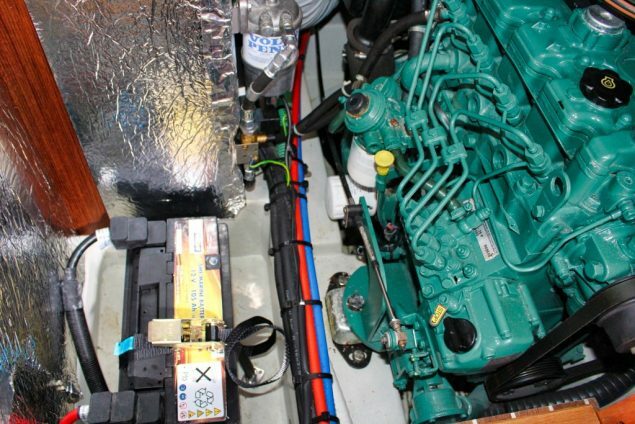 Make your vision a reality with this superb yacht.